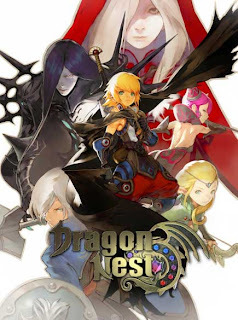 Dragon Nest is a 3D action game NO.1 MORPG offline Multiplayer Role Playing Game, which is the latest generation of MORPG action by providing a movement that is very agile and dynamic. 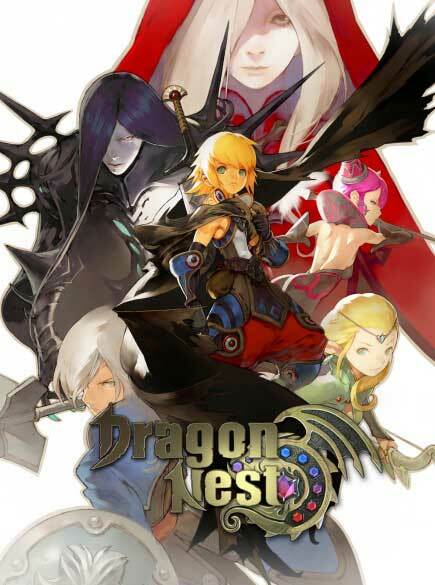 Dragon Nest is a RPG game with a focus on character development, with experience points, Gold and items from battles, players can make characters more unique and very different from the other characters. By using the WASD-mouse combo as well, which is used to control the FPS game, which allows players to move faster and quickly looked away. Movement in the game is made ​​by considering factors such as the movement of the characters, monsters response and the interaction with the environment around them. 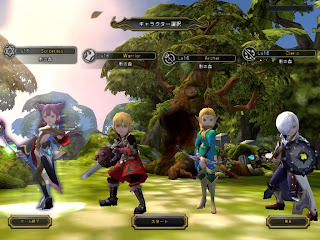 Players can utilize to do the whole combo-combo attacks with dynamic for monsters using Mouse and Keyboard. gan kenapa kok bahasanya jepang ya ???? ?